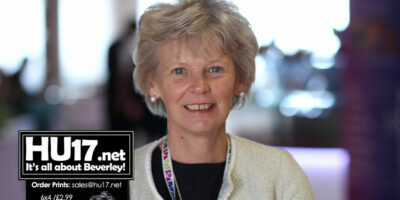 London Archives | HU17.net – It’s all about Beverley! Hull Trains who offer a direct service between Beverley and London have been rated as one of the best in the country by passengers. In recent months Hull Trains have had a testing time but despite this 96pc of customers say they are happy with the service. 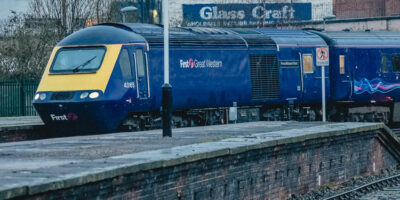 Hull Trains have taken delivery of 38-year-old HST Inter City 125 saying they hope it shows their commitment to delivering great customer service. Bosses say that the train which was manufactured at the Crewe Works back in 1981 is a real boost for the company. 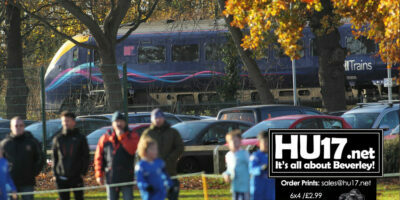 They also add its arrival was hard to secure given the lack of rolling stock in the UK. 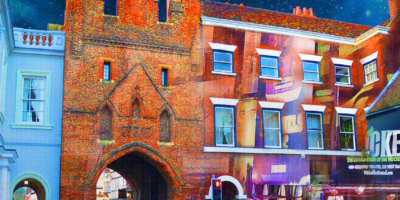 A new exhibition celebrating the life and achievements of Herman Darewski will be at the Treasure House in Beverley from Saturday, 2 February to Saturday, 30 March. 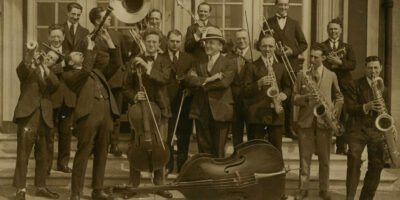 Herman Darewski was the musical director at Bridlington Spa for nine summer seasons during the 1920s and 30s. Ask Her to Stand day will see a Beverley resident Connie Walker spend the day in Parliment with MP Graham Stuart. Organised by the Women and Equalities Office, Ask Her to Stand forms part of a campaign that is trying to encourage more women to take up politics. Hull City Council has been successful in securing a confirmed £281,100 National Lottery grant to fully restore the Guildhall Greenwich Time Ball. Dating back to 1918, Hull’s Guildhall Greenwich Time Ball is the only such timepiece on a municipal building and one of only a few nationally. 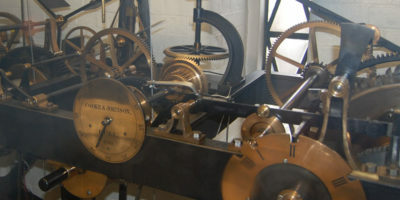 It reflects the importance of maritime timekeeping, the link with navigation and the need to fix longitude from the John Harrison period (1720s) to the present. Original Musical Inspired By Hull 60s Girl Band Goes On Tour! It’s Different For Girls, a brand new musical by local all-female theatre company She Productions, is inspired by Hull’s own pioneering 1960s girl band, Mandy & the Girlfriends. Their unique all-girl line-up attracted the crowds both in their home town, London, and eventually took them to perform to the US troops in Germany. Big crowds enjoyed a great day that was blessed by perfect summer weather at Beverley Races for the meeting which feature the Beverley Bullet. Alongside race goer as were local youngsters who were raising money for their Lifestyle Project by cycling the equivalent distance from London to Beverley. 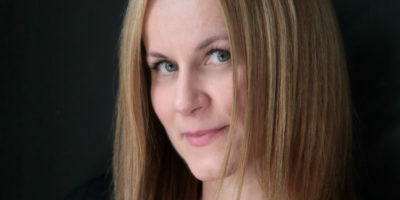 An East Yorkshire skincare expert has launched a specialist eye and lip serum based on her own research into skin feel. ‘9′ is an anti-ageing serum for tired, dehydrated eyes and lips that is inspired by Beverley based Dr Katerina Steventon’s 20 years’ scientific research and professional expertise and refined by her latest skin-feel research. 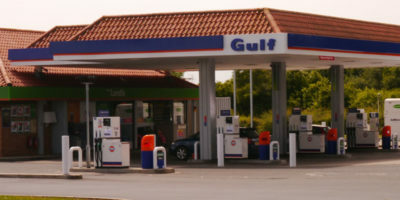 Leven Services, the Gulf-branded forecourt on Leven Road, Beverley has been shortlisted for this year’s Forecourt Trader of the Year Awards, taking place at the London Hilton on Park Lane on Thursday 13th September. The most prestigious and respected awards in the UK’s petrol retailing calendar will again seek out the brightest and best in the industry following a rigorous judging process that considers appearance, facilities, cleanliness, staff interaction, friendliness and the presentation and merchandising of the convenience store. Rick Roberts, Beverley transformed their dreams into reality by winning the greatly sought after 2018 Afro Look Award during the prestigious L’Oréal Colour Trophy Grand Final. Rick Roberts salon’s creative 6-month journey came to a dramatic finale at Battersea Evolution, London. The Women’s game that is taking centre stage at the East Riding Theatre in Beverley later this month. Offside, a play by Sabrina Mahfouz and Hollie McNish is inspired by real, untold stories from the world of women’s football. 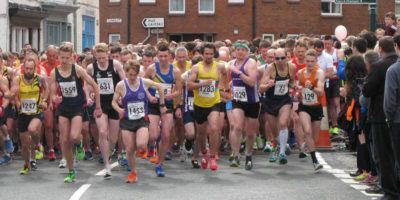 The Pittaway Beverley 10k road race saw a record 1,850 runners descend on the town for the 25th running of the event on Sunday 13 May, which was started by the Archbishop of York, Dr John Sentamu. Organised by Beverley Athletic Club, the run has become one of the best-loved annual events in the town’s calendar, attracting thousands of runners, spectators and Beverley residents alike. Back by popular demand after a sell-out run in 2015, She Productions are bringing West End showbiz, delicious harmonies, and bags of talent right on your doorstep at the East Riding Theatre in Beverley in a revamped version of Beverley Does Broadway… The Rebound. 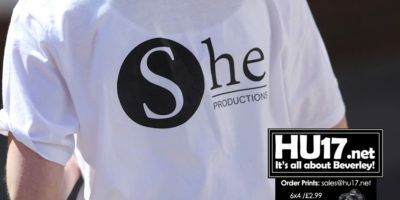 She Productions are putting on a show and it’s their opening night. Relentless rehearsals have ensured they are pitch perfect and that every dance step has been drilled with precision. 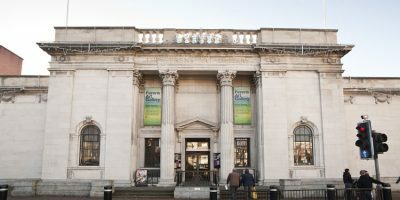 Ferens Art Gallery, the jewel in Hull’s cultural crown, has been selected as one of the five finalists for Art Fund Museum of the Year 2018, regarded as the largest and most prestigious museum prize in the world. The annual award celebrates innovation and exceptional achievement in museums and galleries across the UK. The announcement was made by Stephen Deuchar, Art Fund’s Director, last night (Tuesday 1 May) via BBC Radio 4’s Front Row. 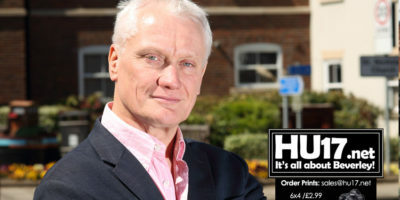 Hull will be pitching for one of three creative hubs to be set up by Channel 4 following the announcement made by by broadcaster that a pitch process will be launched in April. The move, called 4 All The UK, will see a National HQ established outside of London, alongside two new smaller creative hubs in the nations and regions in 2019 – home to 300 Channel 4 jobs, including key creative decision-makers, with the intention to grow over time.